This legendary book has been universally hailed as the best, the most readable and the most provocative account of modern art ever written. Through each of the thematic chapters Hughes keeps his story grounded in the history of the 20th century, demonstrating how modernism sought to describe the experience of that era and showing how for many key art movements this was a task of vital importance. The way in which Hughes brings that vitality and immediacy back through the well-chosen example and well-turned phrase is the heart of this book’s success. 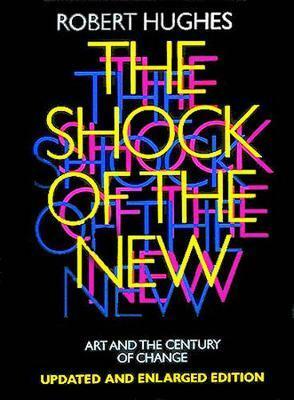 An illustrated 100-year history of modern art, from cubism to pop and avant-guard.